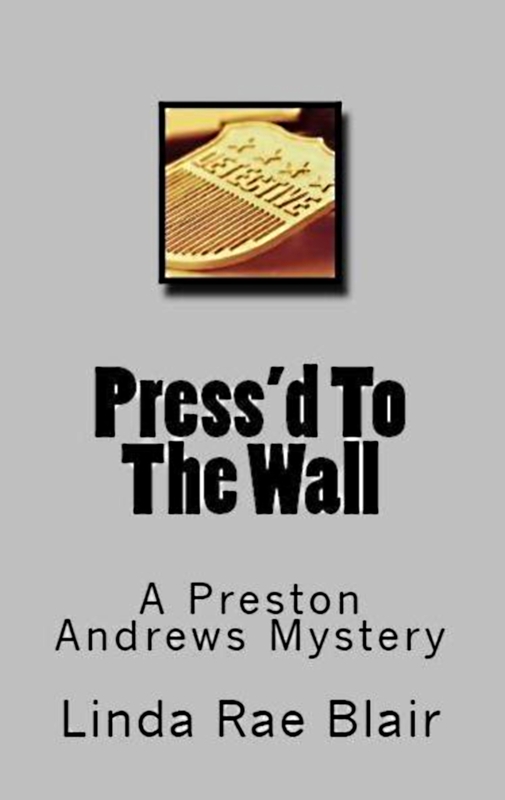 3rd in The Preston Andrews Mysteries Series Read an EXCERPT! Press thinks everything in his little world in just GREAT. Then, he gets the phone call no one wants to get. Probst sent Rachel to Seattle to help SPD hunt down a serial killer. Now, he has Rachel! Press and the Virginia Beach contingency (his partner, Trace; his friend, Palmer; and his dad, Senator William Andrews) fly to Seattle to find Rachel. If the killer gets in the way…so be it!